Muktinath is one of the 51 “Shakti Peethams” and also 106th among the available 108 Divya Desam.,We Provide you one of the Best packages for Muktinath yatra. 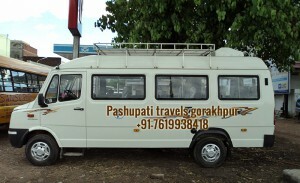 Starting range is from Rs 12000 per person. 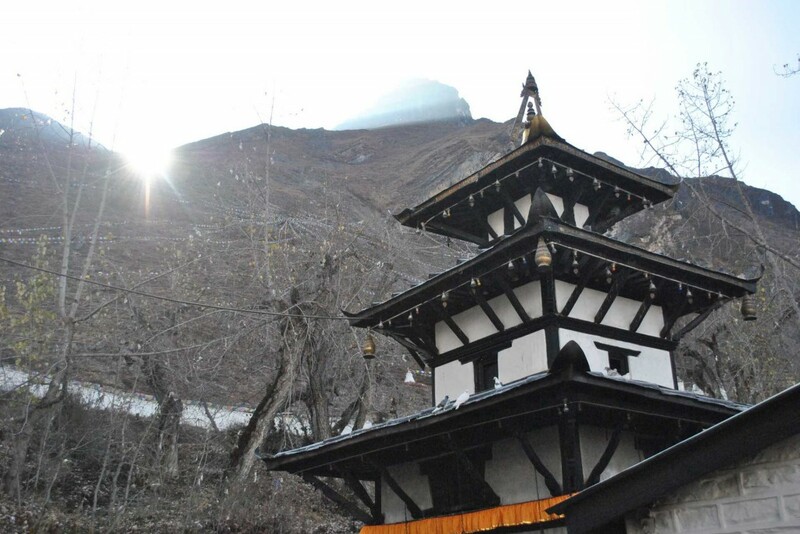 Muktinath is one of the sacred places of Hindu, its best time is in the summertime, people used to “Mukti Kshetra”.he central shrine of Shree Muktinath is considered to be one of the eight most sacred shrines for Hindu and Vaishnavas. 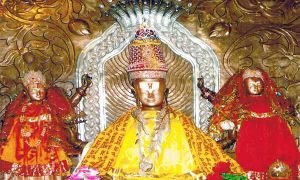 Shri Muktinath’s idol is of gold and as tall as a man. There are two kundas (water ponds) in front of the temple, which is believed to be washing away all the sins. 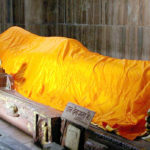 The most suitable time to visit Shri Muktinath is from March to June. There are flights from Kathmandu to Pokhara and then to Jomsom Airport. From there, one can either trek all the way or take a jeep to Muktinath, a journey which passes many archeological sites and temples. Tourists are also known to charter a helicopter for a 45-minute flight.